I’ve done a lot of walking in my life, some conscious, some not, some with friends and loved ones, some by myself. I’ve walked in cities around the world, in forests, in mountains, in deserts, around lakes, on ocean shores, in ancient ruins, and in the many hotel rooms, apartments, and houses that I called home. And I realize now that all of this walking, and all the people I’ve walked with and met along the way, have created an intricately complex, multi-dimensional path that has brought me right here. Strangely, no matter when and where I stop on my lifelong walk I always stop now and here. Oh yes, I’ve taken buses, bicycles, boats, motorcycles, trains, planes, and automobiles, too, but I had to walk to get to them, and the walking, whether by myself or with others, has most clearly revealed my shallowest and deepest hopes and desires, as well as much of my mechanicality. What’s more, the impact on my nervous system of each step along the way has left its mark. Today, more than ever, I walk more attentively, more consciously, recognizing that each step is a step into the unknown. Though I cannot walk as far or as long today, I’m getting the feel of it now; walking is a joy and a miracle, often revealing new perspectives on myself and the world! 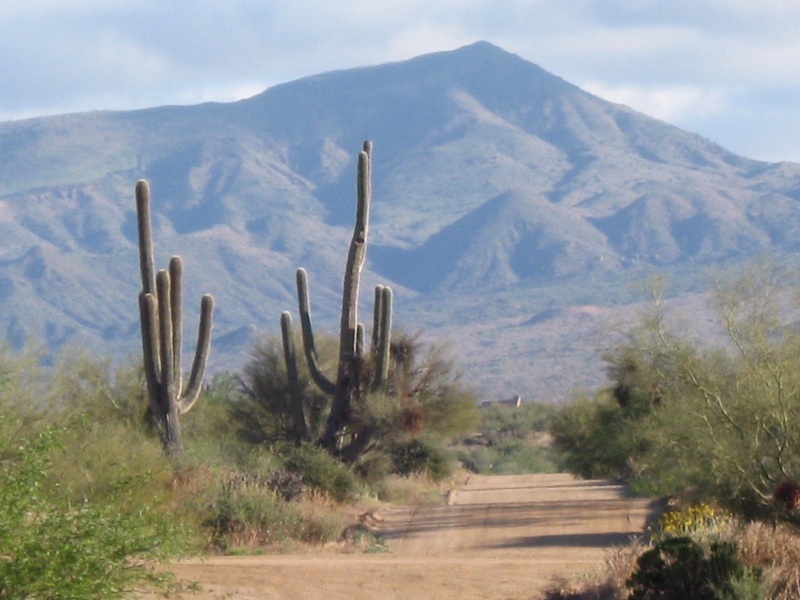 I always loved walking in Az…….